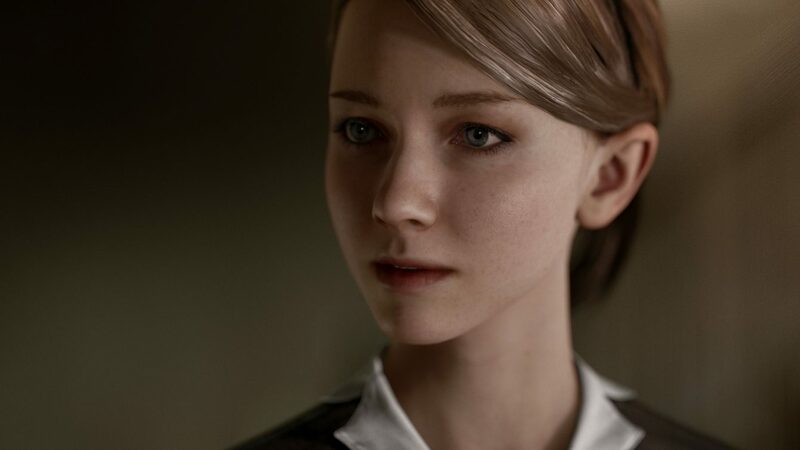 In Detroit: Become Human by Quantic Dream your choices matter and determine the character's destiny, as a new TV commercial released by Sony tells you. 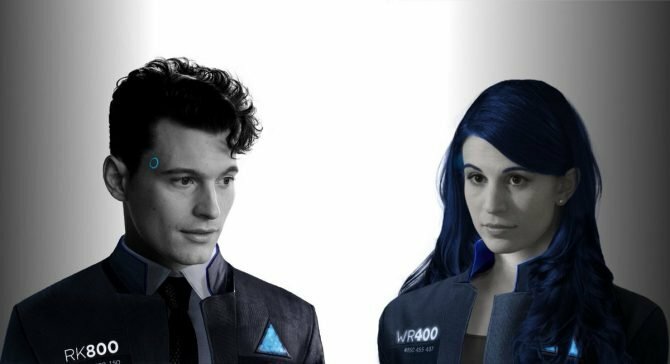 Today Sony Interactive Entertainment released a new TV commercial of Quantic Dream’s upcoming adventure game Detroit: Become Human. 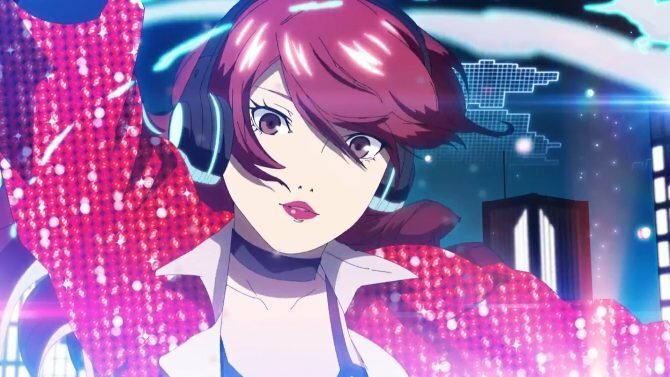 The video is brief but shows a glimpse of the game’s lovely cutscenes, and focuses on the fact that all the choices the characters will make in the game will actually be made by you, the player. You can check out the video below. 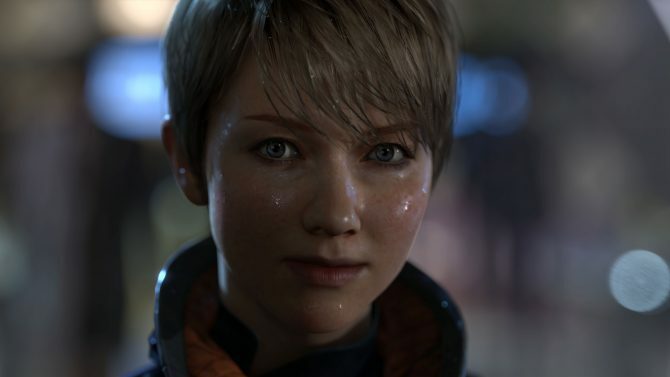 If you want to know more about Detroit: Become Human, you can read my experience with the first two hours of the game, which was definitely positive. You can also read what the title’s Lead Writer told us about the story. Personally, I can’t wait to get my hands on the finished game, since I was kind of left hanging at the end of my preview time, and I really want to see where my choices bring me. 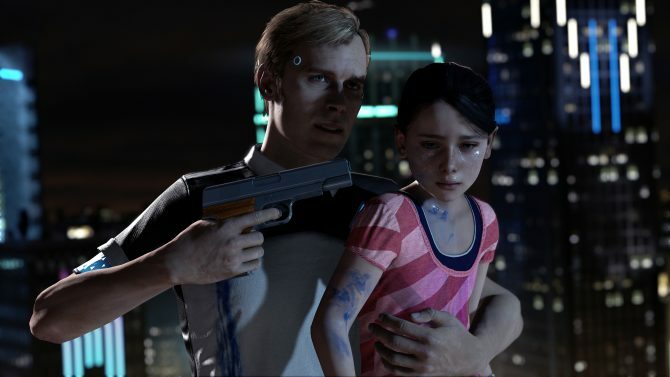 Detroit: Become Human will release exclusively for PS4 on May 25th, 2018. You still have time to pre-order the game before its launch, and you can reserve your copy via Amazon.